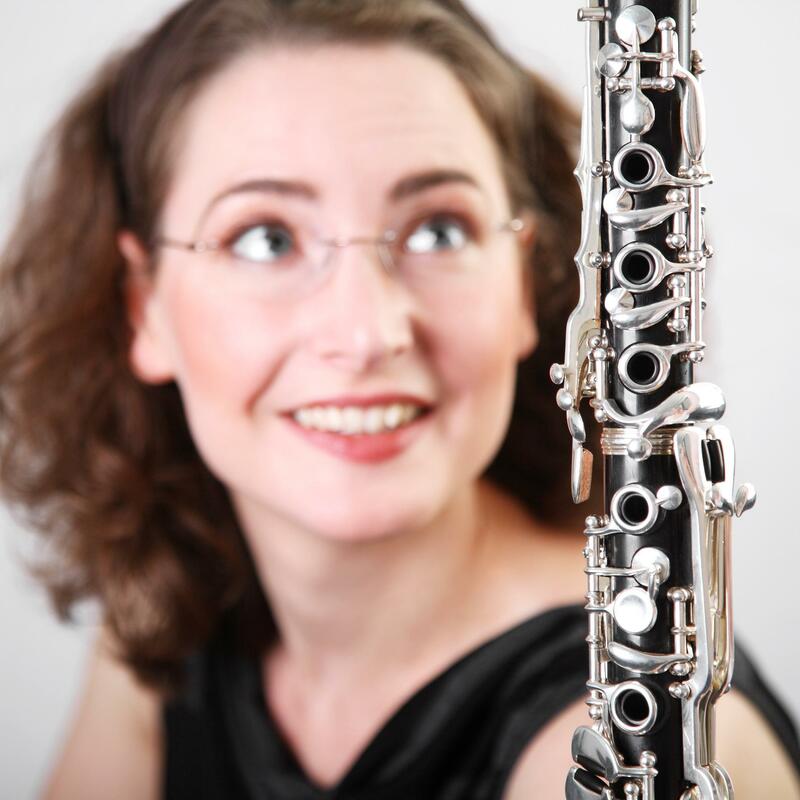 Nora-Louise Müller is a sought-after interpreter and teacher of contemporary clarinet music. Her performances have repeatedly been broadcast in the concert series NDR - das neue werk. Nora is a well-regarded artist in several festivals such as festival (DA)(NE)S (Maribor, Slovenia), Microfest (Amsterdam), klub katarakt (Hamburg) and chiffren - kieler tage für neue musik. She has been invited repeatedly to lecture and teach masterclasses at Le Conservatoire de musique de Montréal. Supported by travel grants from Goethe Institute she gave concerts and lectures in Boston and Toronto, and had a residency at The Banff Centre for the Arts (Canada). In 2018, she has been awarded 2nd prize in the Research Competition held by International Clarinet Association. Additionally, she has for many years been advocating the Bohlen-Pierce clarinet which uses an alternative harmonic tone system. As one of very few clarinetists worldwide who perform on this particular instrument she is not only sought after as a clarinetist but as a lecturer for alternative tunings as well. After taking her degree as a clarinet teacher at Hochschule für Musik und Theater Hannover she continued with Prof. Reiner Wehle and Prof. Sabine Meyer at Musikhochschule Lübeck, graduating in performing arts. Furthermore, she took important inspirations from masterclasses at Scuola Internazionale di Perfezionamento Musicale in Piacenza, Italy with Prof. Hans Deinzer throughout several years. On top of her active performance schedule, she is working towards her PhD in musicology and likewise is a dedicated teacher for clarinet and saxophone.